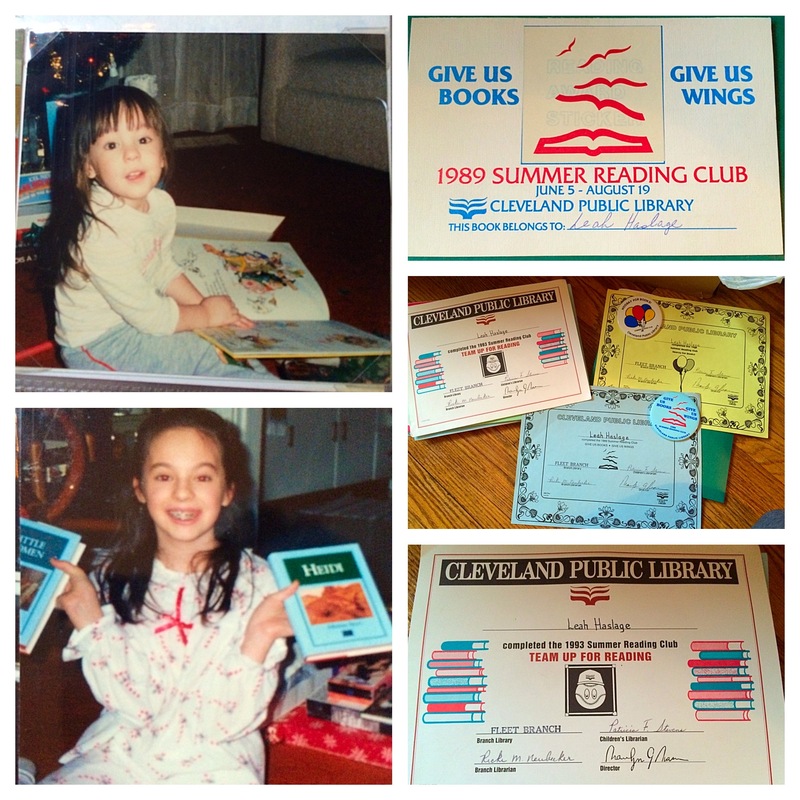 I grew up an avid reader, and practically lived at the Fleet Branch of the Cleveland Public Library. I believe that libraries are one of the most important resources we have as a community. To shine a light on our Cleveland Public Library’s importance I produced a special to showcase both the history of its development and the many wonderful opportunities it offers. This week, ironically National Library Week, the special premieres. 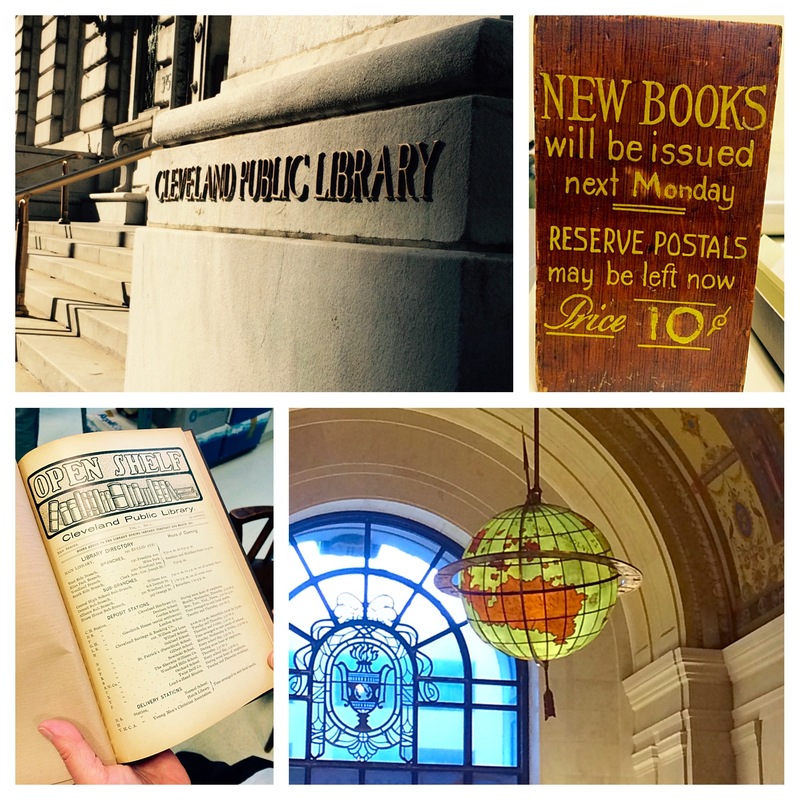 Tune in to TV20 at 8am, 2:30pm and 8pm to catch The People’s University: A Look Inside the Cleveland Public Library. It will be available on YouTube soon, but for now those of you who do not have access to TV20 on your tv can head over to tv20cleveland.com to catch it on our Live Stream! Thank you to the wonderful staff at CPL for giving us access to capture the library’s many different departments, and for being a part of it. Also a HUGE thank you to Brian Bernhardt, Doug Fill and Patrick Longbrake for the beautiful footage and incredible editing work. And a big thank you to my boss, General Manager Kathy Allen, for letting me have the creative freedom to create this piece. The biggest thank you of all is to my mom…for always bringing me to the library, letting me get lost in the stacks and encouraging me to do all of the reading programs. Certificates from the CPL Reading Programs and me as a young book lover. Enjoy The People’s University: A Look Inside the Cleveland Public Library and let me know what you think! Previous Post Music, Food, Fashion & Fun! Glow at the Cleveland Botanical Gardens! Our Awesome Engagement Photos (Part 2)! Our Awesome Engagement Photos (Part 1)! Dancing with the Cleveland Stars!